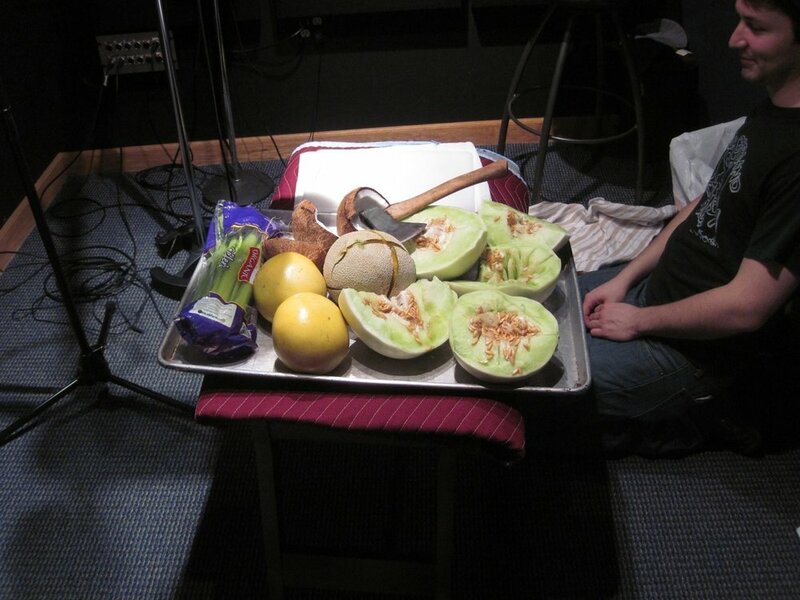 Believe it or not, good foley can make or break a film. Production audio doesn't always sound as pristine nor contain the detail and power to sell the story of the scene. That's where our team of Foley actors and editors come in. 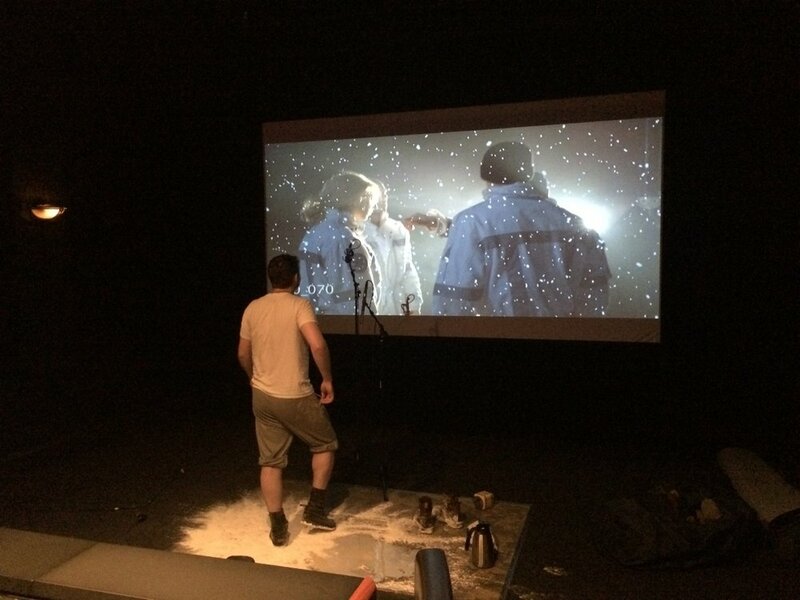 Foley grounds a scene in reality as the audience hears characters enter and exit and interact with their environment. 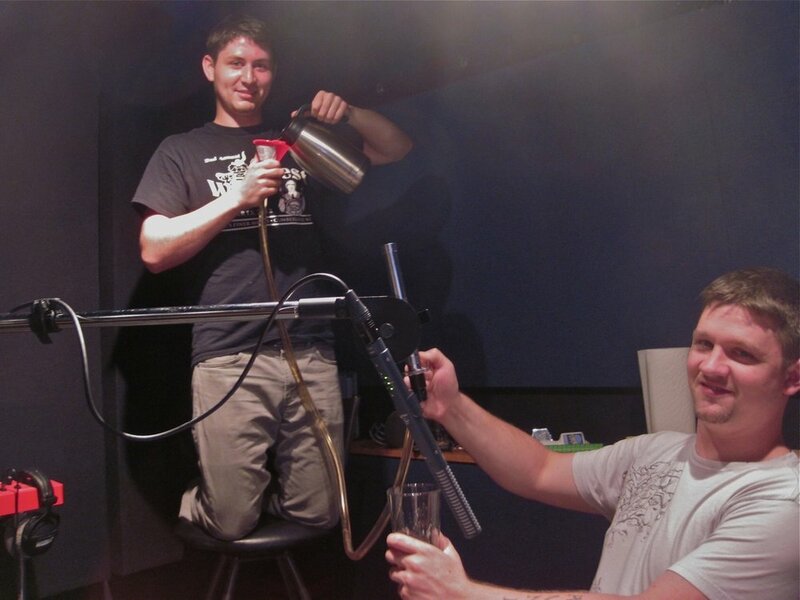 With decades of combined experience and many dozens of films under our belt, we pride ourselves on delivering top-notch foley. Plus, we have the only Foley Stage (36x25x14) with a 13 foot screen in the Midwest! But most importantly, our vast experience helps to make films come alive! 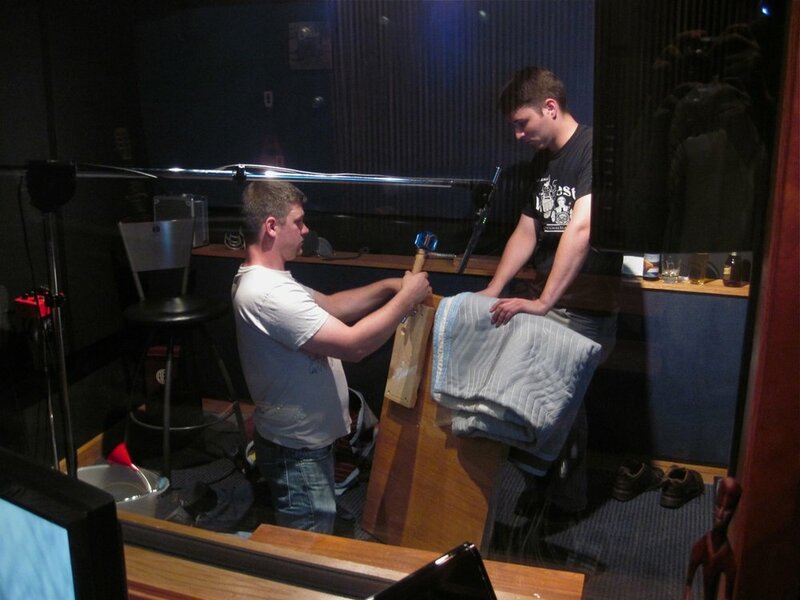 This makes us the premier facility for Foley in Minneapolis!